You don’t need to be in the dance business for long before realising that it can be a somewhat cutthroat. The Belly Dance community is generally lovely, but as soon as it comes to the business of performing or running classes, I have seen dancers turn on one another, openly undercut other dancers to gain their business, and even recruiting students at another dance teacher’s event to which they had been invited in order to grow the community. This the ugly side of the dance business, and I see a lot of it coming from a lack of respect and professionalism. Don’t get me wrong, I know it’s a competitive market, but I also feel very strongly that dancers should treat their competitors with a certain amount of respect. When it comes to classes, students generally vote with their feet, and that is also how it should be. Different teachers can offer different things when it comes to teaching dance, whether it’s level, style, professional vs. community classes etc. So in an ideal world there is room for everyone. If you are considering starting a dance class, then do your research first. Are there other teachers in your area? If yes, would your style, level etc. be in direct competition with this or other teachers? Also consider the area. If you’re in a rural area it will need to be a lot larger than in a big town or city, so check for teachers further afield too. Even if you think you won’t be in direct competition, do have the curtsey to contact the other teacher(s) to introduce yourself and explain your intentions. You are likely to be sharing students in the long run, or see each other at local or regional events, so keeping it civil is the minimum. 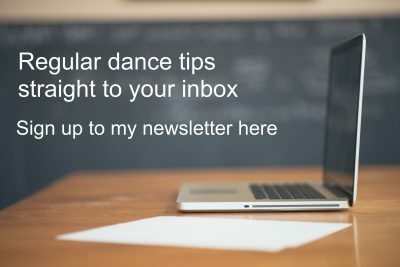 The other teacher may feel threatened, and it’s a natural reaction, so it’s up to you to play fair and open, so that you can help each other grow your local dance community. There is strength in numbers. On this point, I must point out that several teachers have started classes in my local area, yes even in the same venue and studio that I was teaching in, and they never contacted me. This hasn’t exactly delighted me, but I’ve always been open about these classes and other teachers, and on several occasions reached out to them without mixed results. But one or two have also contacted me beforehand and in those cases we have had frank discussions to make sure that they wouldn’t teach on the same days as me, that their leveling wouldn’t clash, and that we would keep a good working relationship and promote each others classes and events. If you fear that your students will suddenly run away to join the other classes then consider why you fear that. Aren’t you delivering great classes? Aren’t you always trying to progress and innovate your classes? If not, maybe ask your students whether there’s something they would like to learn or other changes they could suggest to keep it interesting for them (but be aware – you’ll never be able to please everyone, so you may consider how you’re asking!). Undercutting prices is a big issue in certain areas. Again, true professionals don’t have to play that game, and I always advise even those new to teaching not to either. On that note, when it comes to performing this is also a big problem, and something I’m dealing with in one of my upcoming blogs (hence the title of this being ‘teaching’). Many things will determined how you price your classes, so again this is another post in its own right, but do check what other local teachers charge. If they charge £8 a class, it would be a bit of a provocation to start advertising yours at £4. However, if you’re new to teaching and have a very cheap venue, then do by all means price accordingly, but within reason. If you’re an established dancer and teacher and offering outstanding learning and a quality environment, then you also want to charge more than the new teacher running social classes in a church hall. The all-important thing to remember is to keep your pricing fair (to other teachers and their students), as well as in proportion to your own ability and quality of teaching. In dancing, as in life, you never stop learning. Most dancers peak after the age of forty and the same goes for teachers, as they often have gained the necessary maturity, experience and confidence my then. If you’re a conscious teacher, you will have worked hard to get to your current level, completed many courses to develop your own technique, as well as knowledge about the music, culture and historical aspect of the dances that you’re sharing. This will not only keep you and your classes fresh and up to standard, this can also be what sets you apart from other teachers in your area. There are many ways to keep learning from practical workshops to more academic courses such as the JWAAD courses in Understanding Music used in Belly Dance, Understanding the History and Culture upon Belly Dance, Creating a Belly Dancer Performance etc. These days the internet is a brilliant way of learning too.  Thee are many great blogs and websites, such as shira.net, as well as online learning programmes. I will soon be launching my Advance Your Dance online course aimed at improver to advanced students, who want to revisit and develop their technique vocabulary. You can pre-register for more information and the early bird discount here.  Keeping yourself up to date with new stuff including the basics such as health and safety aspect of the dance will help underpin your professionalism, so consider joining a professional organization such as the JTA or set out annual goals for your own dance and teaching development. This is a motto to live by no matter which business you’re in. You may think that the teacher, who’s just opened a class two doors down from yours, and who’s blatantly undercutting you, whilst teaching without a qualification, is a pain in backside and reflecting badly and the art form that you’re so desperate to teach in it’s most authentic form. But let people make up their own minds. I often have students asking me about other teachers, because I’m openly encouraging them to learn from others than me. When they ask me about someone that I can’t recommend I will consider very carefully how to phrase my responds. I will always try to find a tactful way to explain why I think they wouldn’t gain that much from the other teacher, but I will also make it clear that they can try a class or two so they can make up their own mind. If you’re a good teacher, your students will also be able to tell whether another teacher is any good or not. Finally, chemistry is also hugely important. Students may prefer your competitor’s personality and teaching style and visa versa. So never take it personal if some of your students leave. There are obviously many other aspects to professional teaching, such as being on time, being prepared for the class you’ll be teaching, structuring your classes in an interesting and logical way, how you present yourself, your marketing etc. There’s so much to cover I may have to leave that for another post. 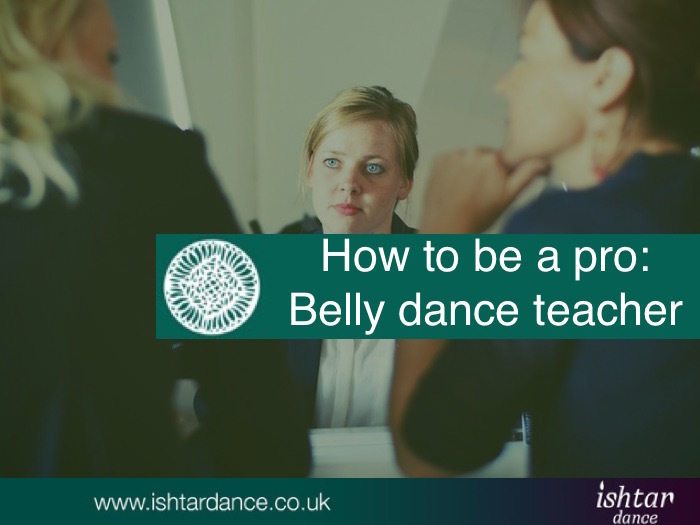 But I hope this blog has helped you think about how to be a professional Belly Dance teacher. If you found it useful please let me know, also if you didn’t. I love feedback and often use it as inspiration for future topics here on my blog. If you have any experiences that you’d like to share, then please do so too. But remember – do keep it professional!